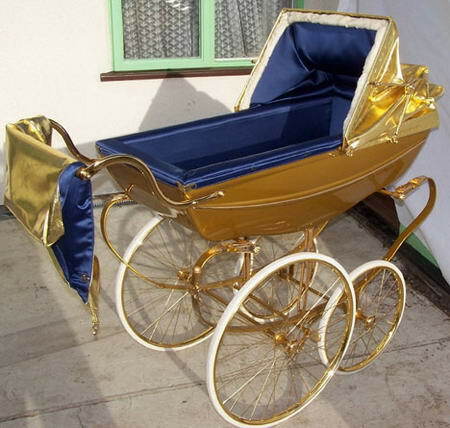 But the very big difference is that Prince George's stroller would be made from diamonds and 24K golds! Exactly! He's a royal baby so it's expected. They do have the means to get the real thing. If we could, then the list could go on and on... All the best things in the world for our babies! Precisely! Making my wishlist for Baby Liam is very easy but actualizing them one step at a time is more of a lovely challenge. Aw, I know we mums are happy to!